This healing helps you to connect with the energy of Creator ! And your Guardian Angels on many levels and in many ways. 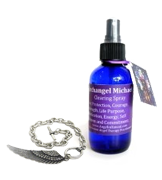 After receiving Angel healing, you will experience a strong connection with your Guardian Angels. You will also see a breakthrough or positive movement with issues you may be dealing with. Healing takes place in a very relaxing atmosphere with nature and crystals. A crystals’ vibration will enable you to connect with your guardian angels and to attune to the Universal Energies, in order to receive guidance and healing and major Shifts. Creator and Universal High Vibrational Energies will do healings such as chakra clearings, etheric cord cutting, physical, spiritual, and emotional healing. This work and love is so profound. 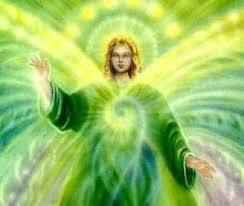 An Angel healing is deeply relaxing, and healing. You will Receive messages from Creator and your Higher self that will give you the direction and a greater understanding of your purpose and path. $200.00 – Click Here to Schedule an Angel Healing. PRIVATE HOUSE CALLS $500.00 – Click Here for Angel Healing Home Calls. 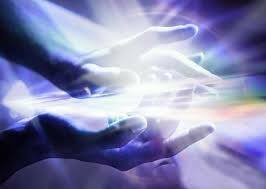 GROUP HEALING $200.00 EACH – Click Here for Angel Healing Group. Telephone healing, distant or remote healing and spiritual counseling sessions may be facilitated over the telephone as easily as if the person were present. 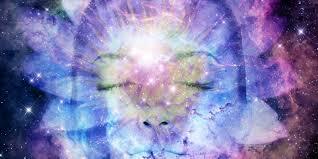 Susan uses her Medicine Gifts to bring forth Divine light and Healing. When the person in need of spiritual assistance without the use the telephone, transformation healing is possible. 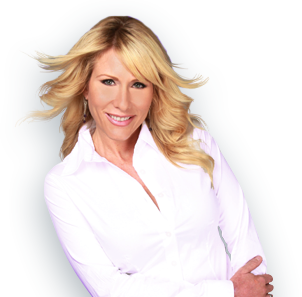 In these instances, Susan uses her gifts to bring forth the person’s Divine light and healing energies. 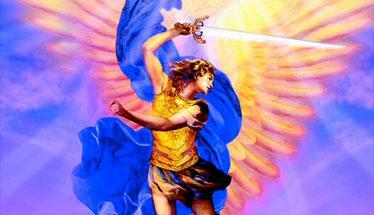 $150 – Click Here to Schedule a Telephonic Angel Healing. * I recommend first healing be an Angel Healing and then this healing after that. 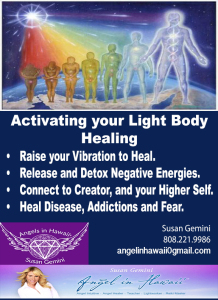 $200.00 – Click Here to Schedule a Activating Light Body Healing. 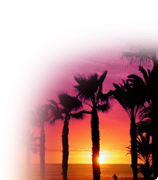 Distant Reiki healing $100 – Click Here to Schedule a Reiki Session. Cleanse old Toxic Energies that has been left from past events or people ! A land healing and clearing is a series of techniques that I utilize to release old, unneeded energies and to bring in a sense of peace, prosperity, and happiness into a space. This can be done for a house, apartment, place of business, or piece of property. See also Intuitive Readings, Learn Reiki, and Certifications.